How often does a small business have the opportunity to learn directly from the best and most successful companies in the country across all industries? That’s relatively rare in the normal course of business. 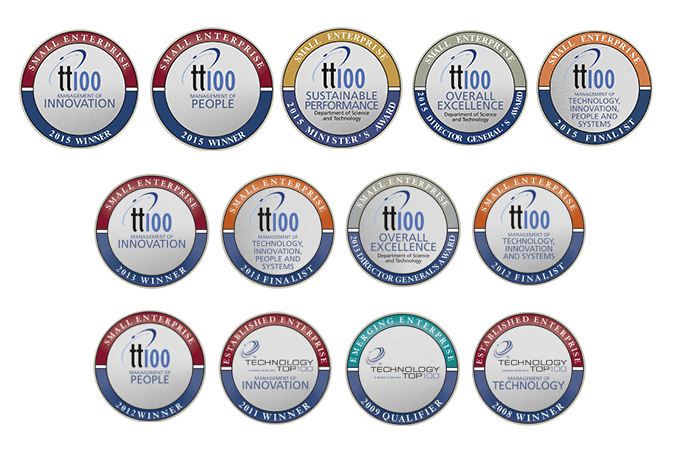 On the TT100 Awards Programme, it’s one of the benefits of participating, says JD Henderson, managing director of X/procure, a regular entrant since 2007. “In the years when we didn’t win, we networked with the winners to find out what they were doing with their systems, people or technology that we weren’t. They were willing to share and we to listen, just as when we have won, we were willing to share,” says JD Henderson, managing director of X/procure. Exposure to the best practices of top-performing small, medium and large companies in many different sectors has brought practical benefits to X/procure, whose electronic procurement software is now used by more than 65% of pharmacies in South Africa. A simple but critical example of lessons taken to heart is the necessity of running failsafe systems that are fully redundant and comprehensively backed up so that clients restocking their pharmacies with medicines are never let down if one link or switch goes down. The lessons X/procure brought home from its networking included introducing flexible working hours and leave, and innovative employee wellness initiatives. 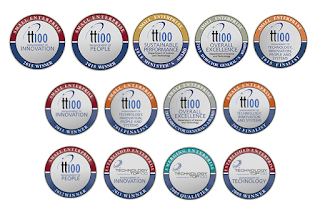 As a result, by 2015, the company had turned its perceived weakness in managing people into a strength: X/procure won the Management of People category in the small enterprises section of the TT100 in 2015. Also in 2015, by the way, X/procure won the Management of Innovation category for small enterprises, the Minister’s Award for Sustainable Performance and the DST Director-General’s Award for Overall Excellence. And the company was a finalist in two other categories, the Management of Systems and the Management of Technology. This entry was posted in management of innovation, management of people, management of systems, management of technology, managerial leadership, private higher education, School of managerial leadership, The Da Vinci Institute on July 7, 2016 by Da Vinci.